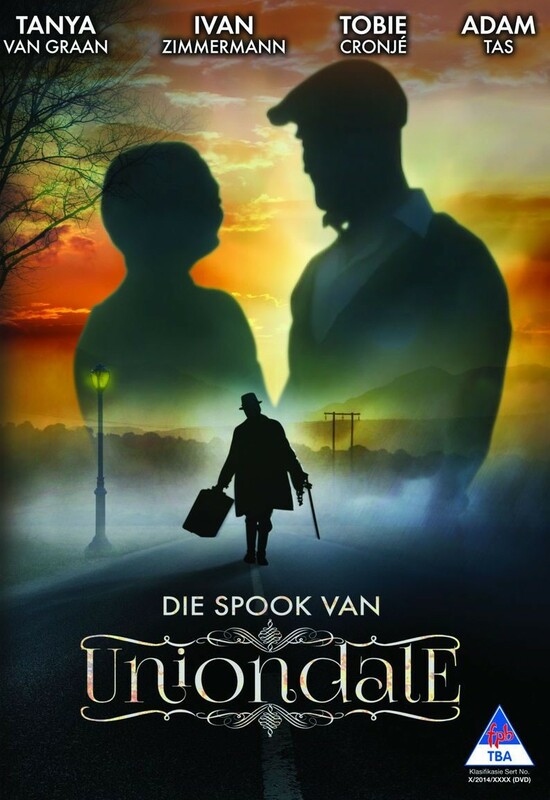 Uniondale is known for its ghost, a young woman who stands alone alongside the lonely stretch of road between Uniondale and Willowmore. When people stop to offer her a lift, she gets into the car and then – unsettlingly - vanishes. One encounter with the ghost was reported by a young man who saw her on Good Friday 1973 and offered her a lift. She got into the car and gave her destination as "Porterstraat twee, de Lange". After traveling a short distance she disappeared. The distressed young man reported the incident to the local police, who offered to follow him to the site of the incident in another vehicle. Just outside Uniondale, the passenger door of the young man’s vehicle opened and closed, as if someone had just got out. He stopped immediately and consulted with the white-faced policeman, who had seen the door open and close without any movement from the young man. Similar stories have been reported. The ghost is said to be a young woman, Maria Charlotte Roux, who tragically died in the early hours of 12 April 1968 when her fiance lost control of the car in which they were travelling. The events featured in this story are within living memory and therefore there is a degree of sensitivity amongst some members of the community. More information can be made available on request.